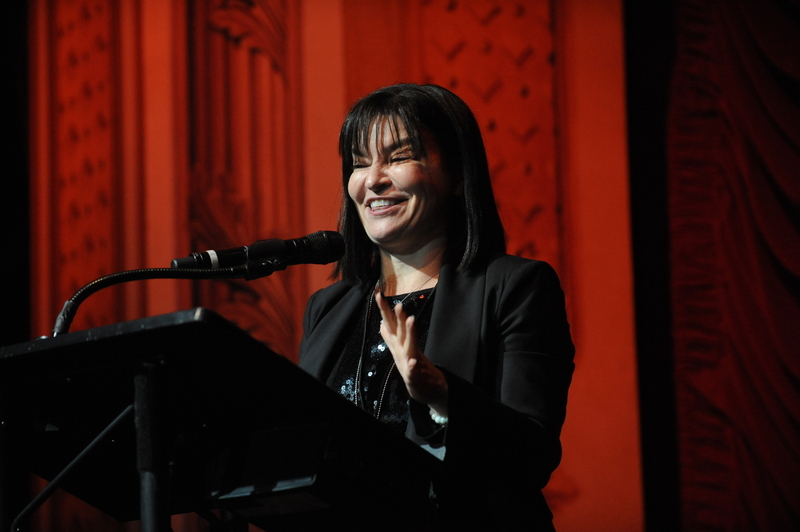 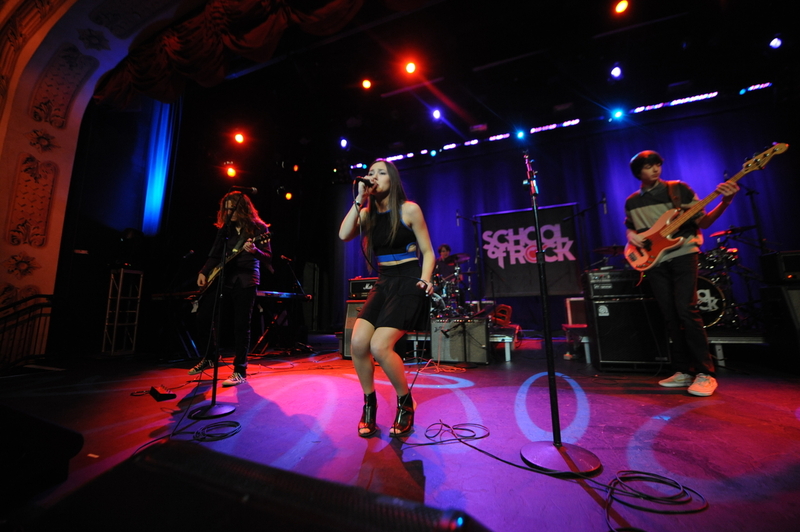 School of Rock is one of the most phenomenal music education organization for children everywhere this day in age. 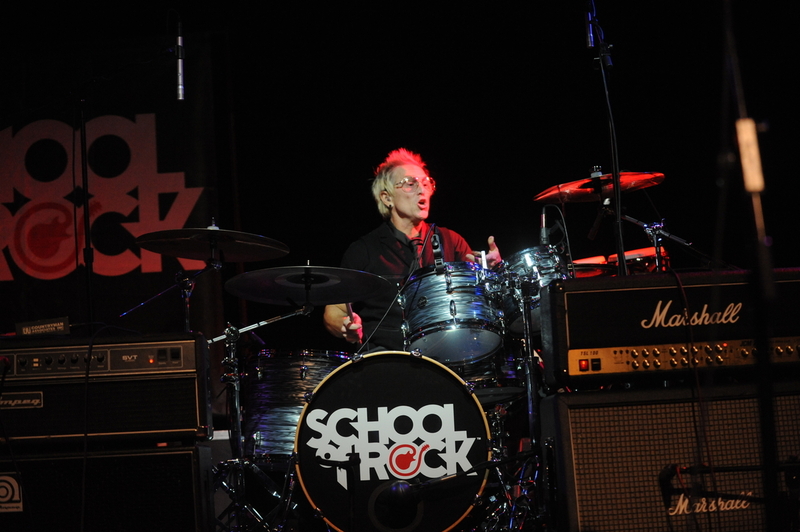 They are the leader in performance-based after school music education with more than a decade of experience and over 160 schools throughout the United States, Canada, Latin America, and elsewhere. 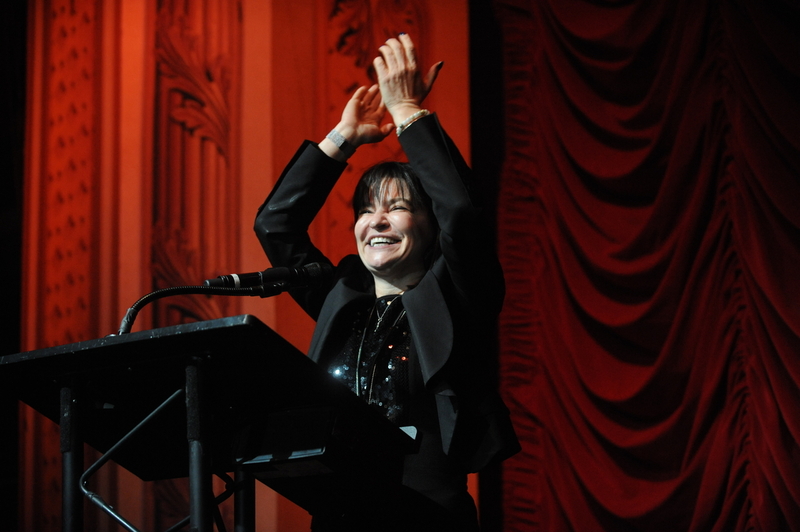 They were recently honored as an Entrepreneur Magazine Top 200 Franchise. 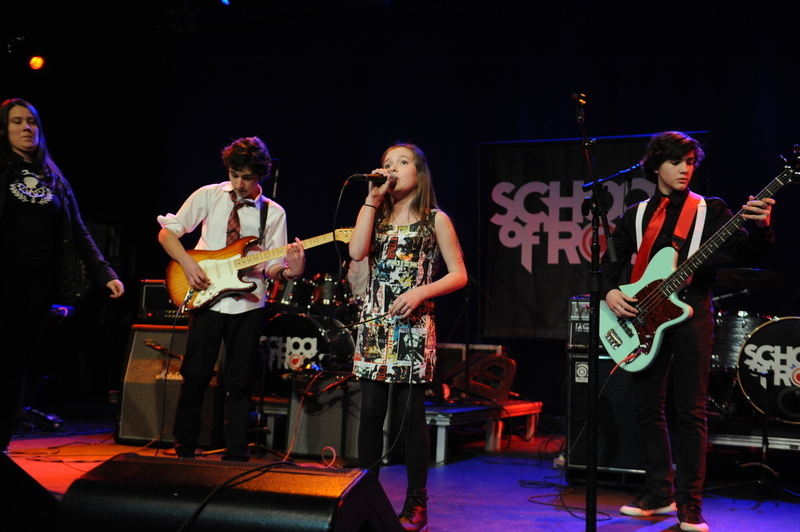 Students get to learn from professional musicians in an interactive environment combining weekly one-on-one lessons with structured group rehearsals. 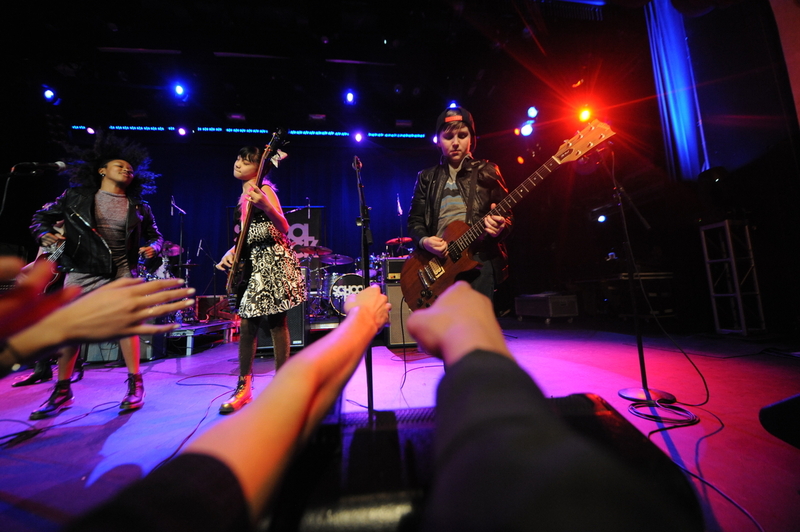 All of this culminates in a live performance in front of real crowds in real rock venues. 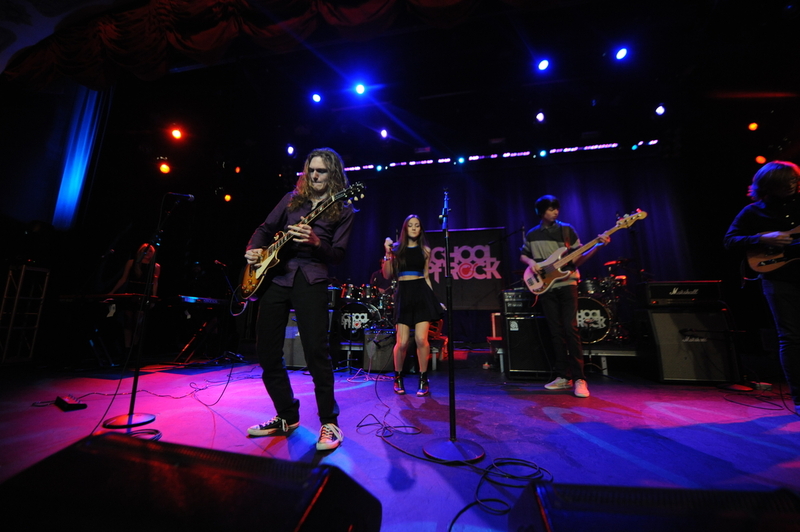 Sometimes these live events are even more special than others such as recently when lead guitarist and singer of Megadeth, Dave Mustaine, made a special trip to School of Rock Frisco to work with the students on their instrument and performance skills. 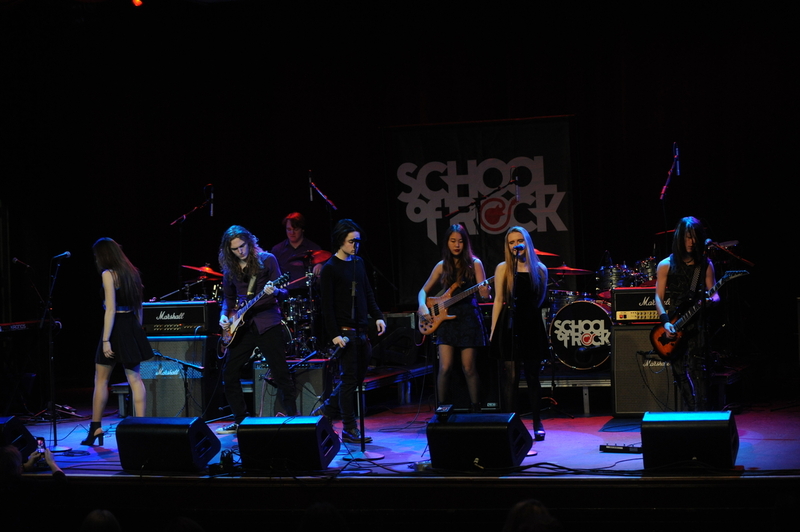 Mustaine was also accompanied by the talented students of School of Rock Fort Worth onstage where they performed popular Megadeth tracks together. 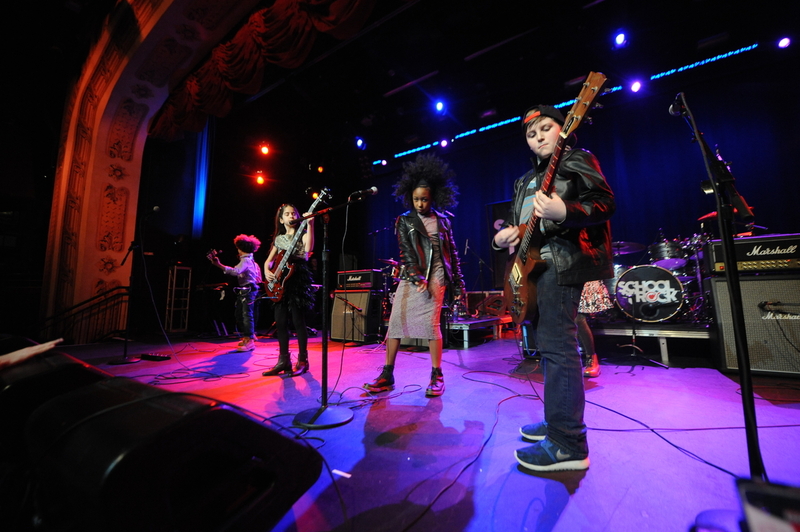 Mustaine offered these kids an authentic rock experience from someone who has seen legendary stages around the world. 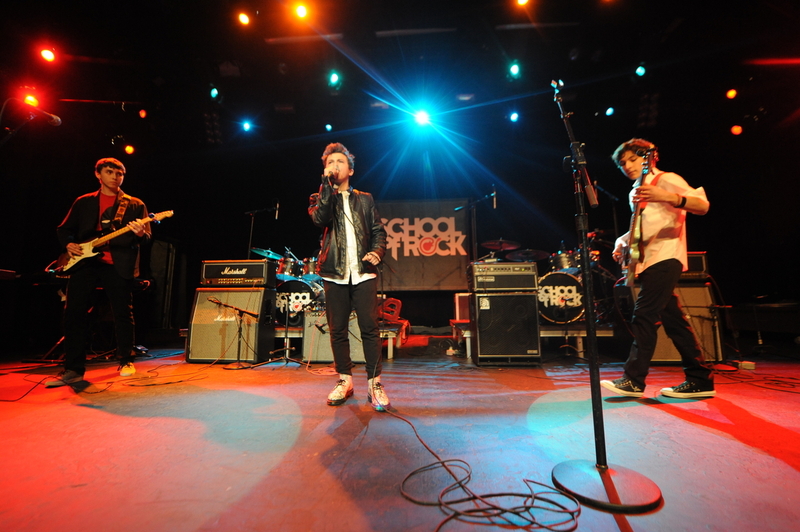 Things like this are what makes School of Rock such a beautiful organization. 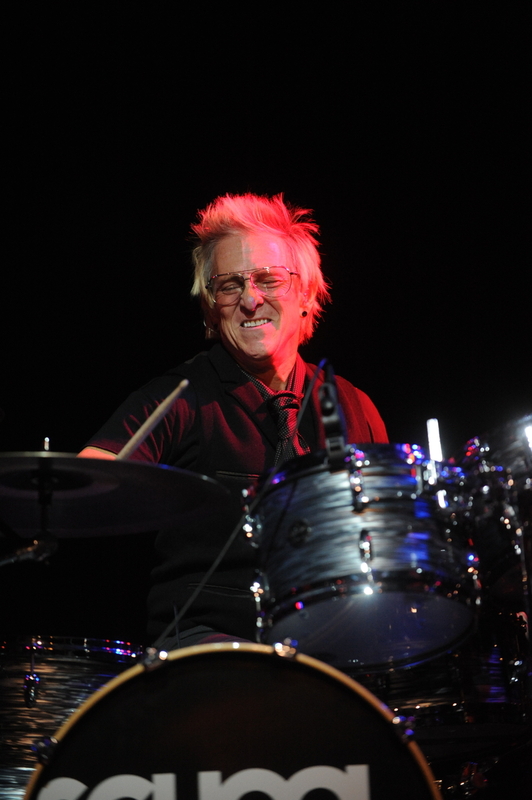 Real world experience from legendary professionals is absolutely beyond reproach in any education system. 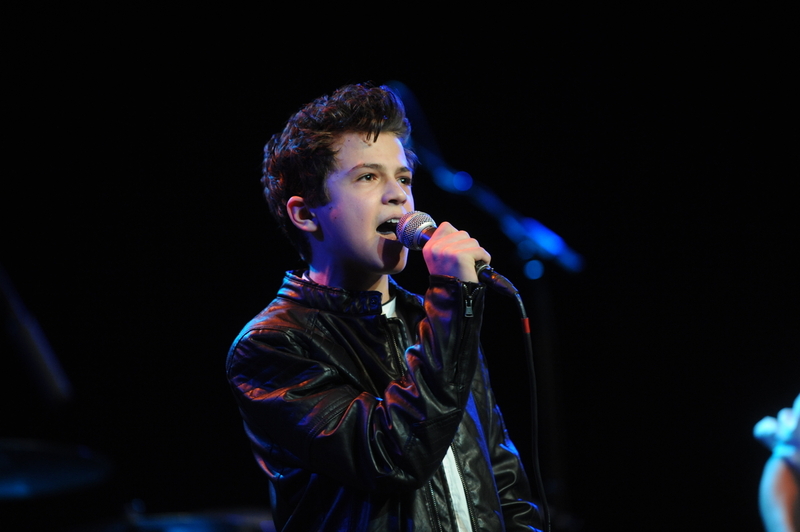 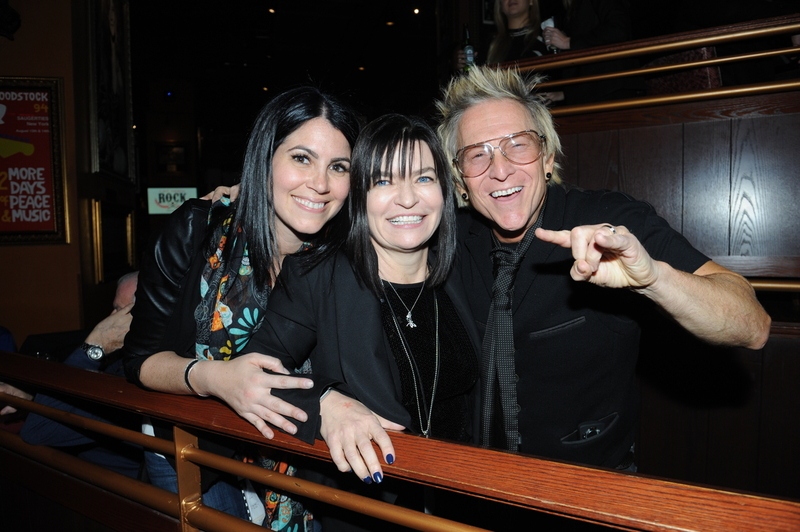 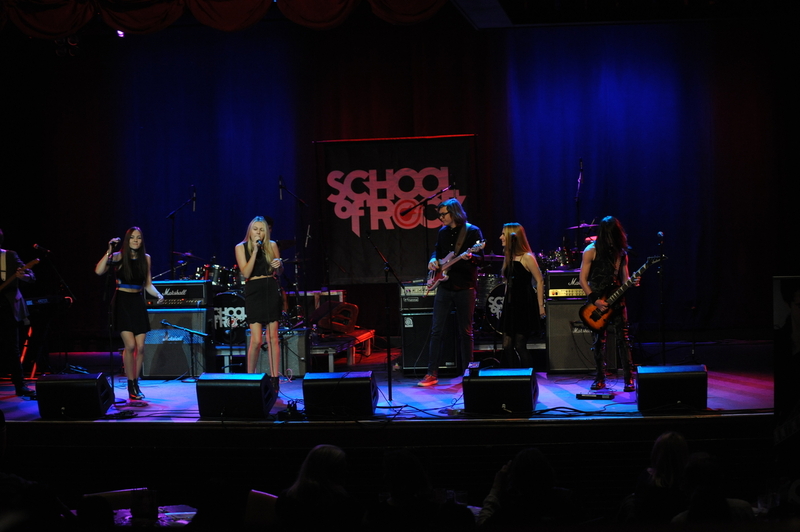 Last weekend there was a stellar red carpet event hosted by School of Rock at the Hard Rock Café in Times Square. 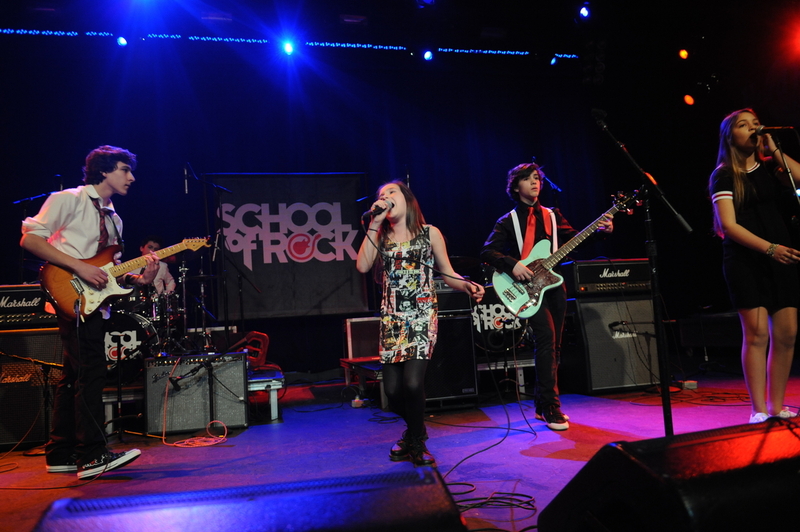 The event was a fantastic collaboration of School of Rock students and cast members from Broadway’s School of Rock the Musical! 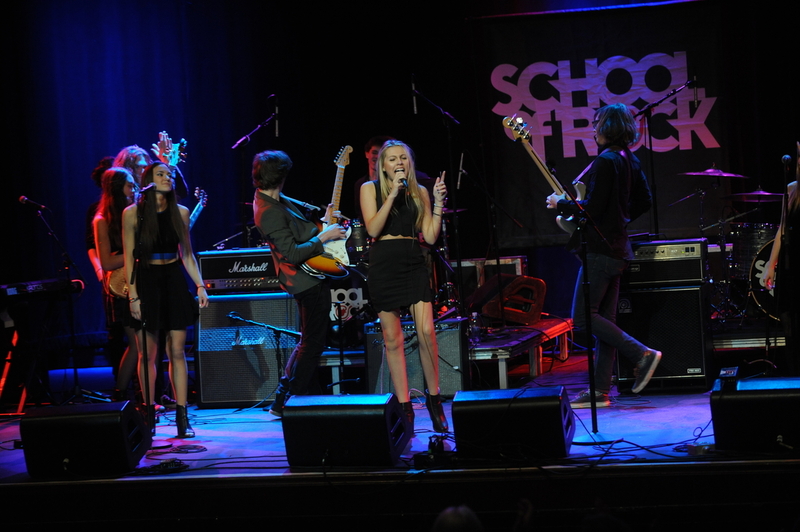 The talented kids provided mind-blowing rock performances for the crowd. 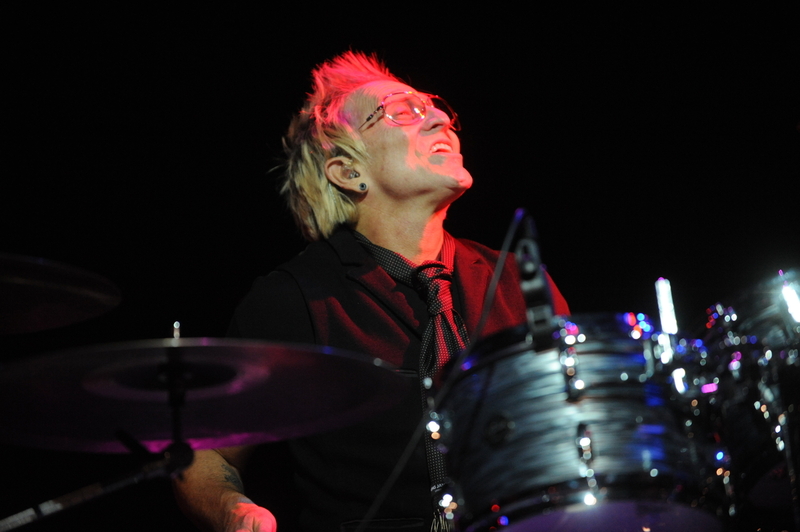 Headlining the event was A-List drummer Mark Schulman, who has played with top artists including Pink, Foreigner, Cher, Billy Idol, Stevie Nicks, Sheryl Crow, Simple Minds, Velvet Revolver and Destiny’s Child. 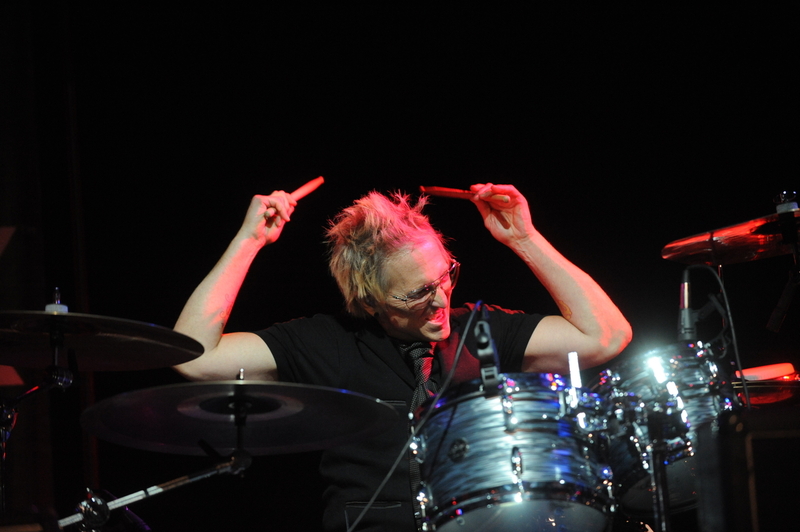 Schulman was named one of the top three drummers in the world by Modern Drummer. 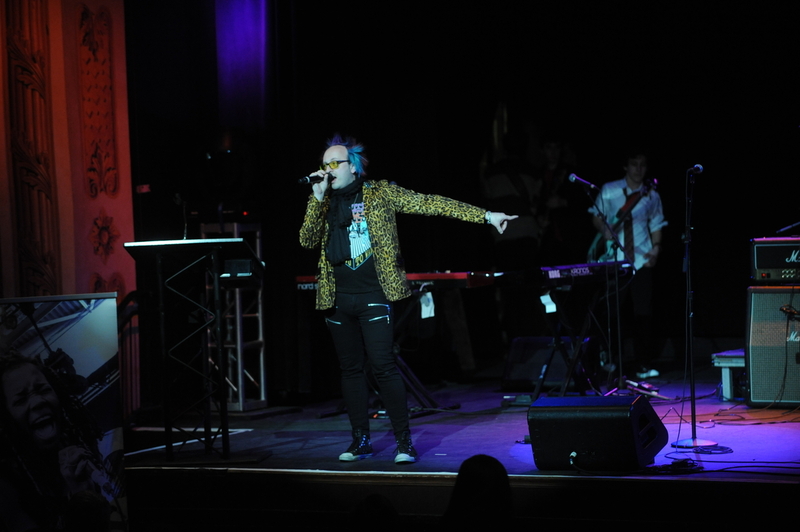 In the spirit of musical education, net proceeds from the event went toward Let Them Rock the non-profit organization created by School of Rock founder, Joe Roberts. 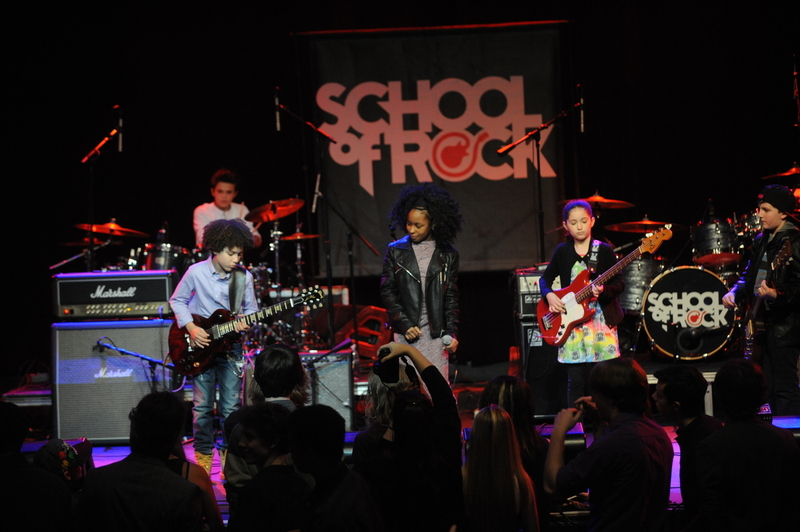 Let Them Rock funds scholarships for performance-based music programs, providing children of all backgrounds opportunities for quality musical education. 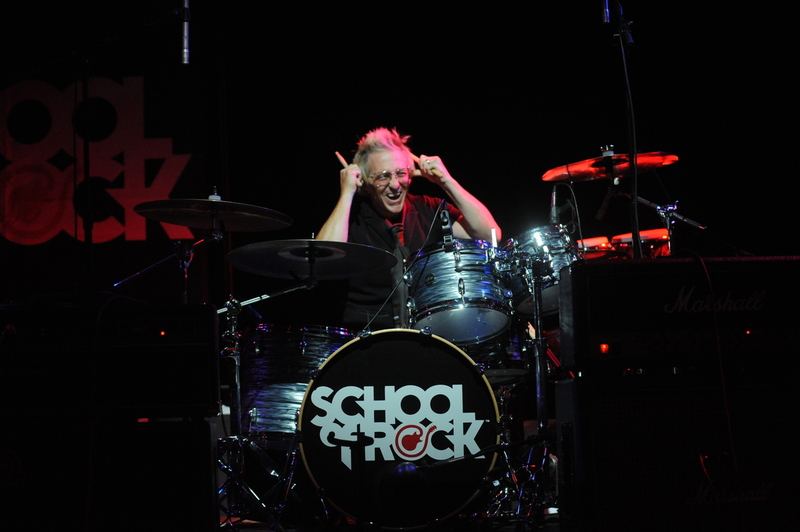 Let Them Rock is definitely a welcome sight in today’s day in age where it is a constant battle to even keep music and arts education in modern school systems.